Posted on November 14, 2012 by Eric Bonnici wrote in Restaurant News. It has 0 Comment. The Tunnel BBQ is No Longer Open For Business. After 73 Years in Business This Landmark Down Windsor Restaurant Served its last customers on Labour Day, September 1, 2014. 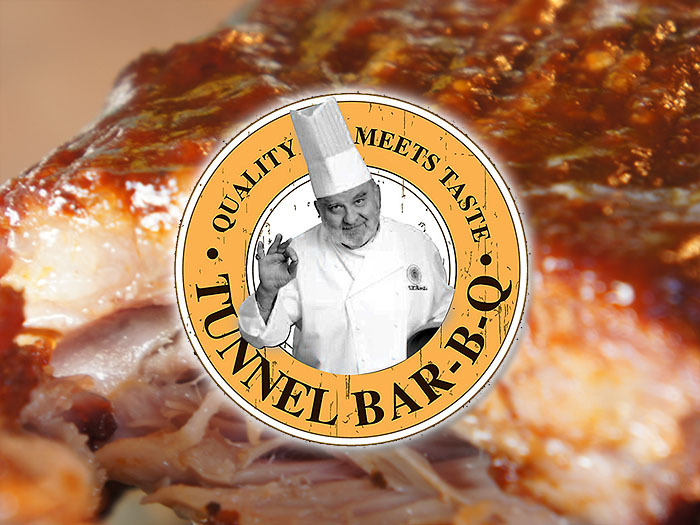 The Tunnel Bar-B-Q has served world famous spare ribs, chicken, and desserts since 1941. This second generation family restaurant is currently run by Chef Thom Racovitis, son of founders Helen and Harry. Thom was trained on the job starting at age 11 and later studied culinary arts and marketing at Oklahoma State University. Before returning to The Tunnel BBQ he held several impressive culinary positions. 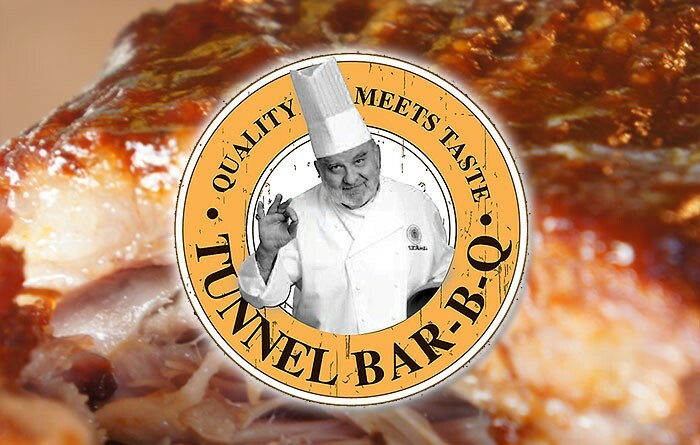 Thom even owned and ran The TBQ Other Place, The Market Place, and worked under famous Hungarian Executive Chef Emery Szekely at Hiram Walker & Sons Ltd. Today the tradition of quality and fresh taste shine through at the Tunnel Bar-B-Q. Known worldwide for their barbecue chicken, spare ribs, house coleslaw, and famous TBQ BBQ Sauces and spice blends this historic restaurant serves dine in, take out, and delivery. All food is made with quality local ingredients including Ontario fresh pork and chicken. They serve and excellent breakfast in addition to lunch and dinner. Catering is available too. In addition, they have an incredible selection of fine pastries and desserts. The TBQ Sauce was created in the 1940′s and is available for purchase at the restaurant, in select specialty stores locally, and online along with a variety of their famous spice blends. You’ll experience heritage and a long family tradition at this landmark Downtown Windsor restaurant when you savor the flavor of their tasty fresh food!